Here's what we know about those who died in a shooting at Borderline Bar & Grill. At least a dozen people were killed when a gunman opened fire. At least a dozen people were killed when a gunman opened fire at Borderline Bar & Grill in Thousand Oaks, California. Here's what we know so far about those who died. "Sister Sister" actress Tamera Mowry-Housley and her husband released a statement confirming that their niece, Alaina Housley, was among the 12 killed in a mass shooting in Thousand Oaks. 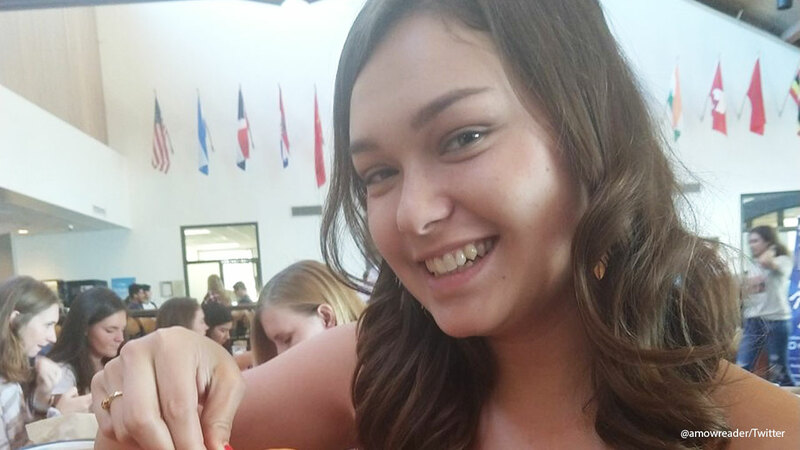 An undated photo of Alaina Housley, who was one of 12 people killed in the Thousand Oaks mass shooting. The couple had been frantically searching for Alaina since the early morning hours in the wake of the deadly shooting. "Alaina was an incredible young woman with so much life ahead of her and we are devastated that her life was cut short in this manner. We thank everyone for your prayers and ask for privacy at this time," the statement read. Her family released a statement late Thursday night, calling Alaina kind, smart, beautiful and respectful. Meek, 23, was identified as one of the victims by his family and former college. 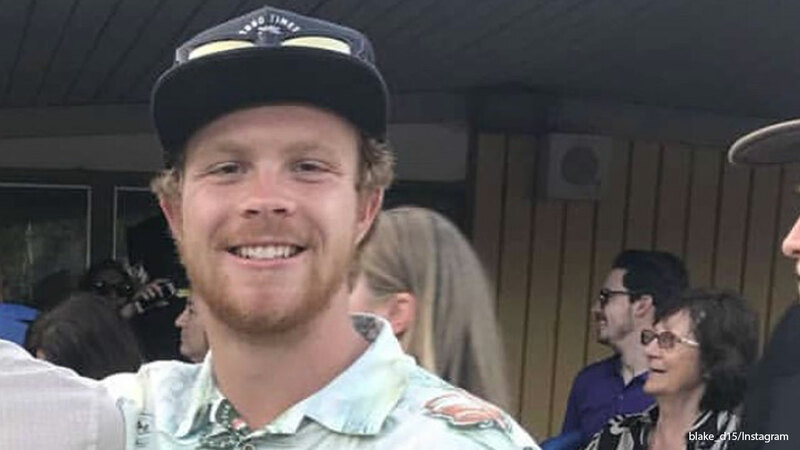 An undated photo of Justin Meek, 23, one of 12 people killed in the deadly Thousand Oaks shooting. 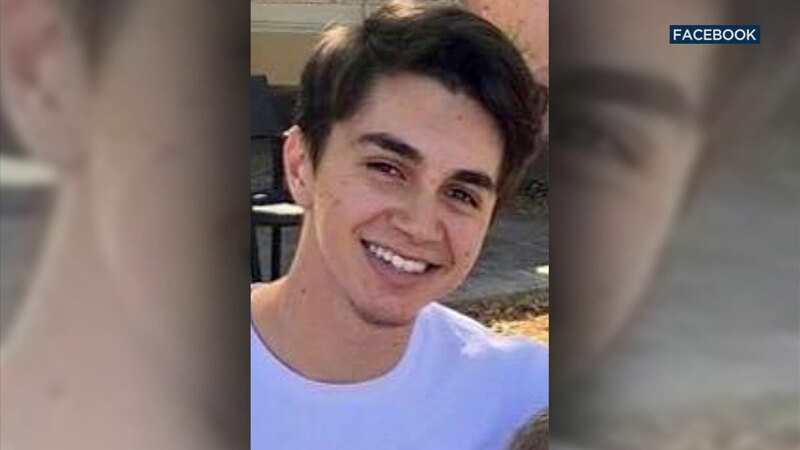 California Lutheran University President Chris Kimball released a statement saying the school was informed by the victim's family that the recent graduated died "heroically" and "saved lives in the incident." "Cal Lutheran wraps its arms around the Meek family and other families, and around every member of this community of caring," the statement read, in part. Coffman was identified as one of the victims by his family. "We just got word that my son was one of the those who were killed. This was my first-born son," Cody's father Jason said in an emotional interview. Cody leaves behind three little brothers. He also has a little sister on the way. "He was so excited to have his first sister, and now she'll never know," his father said. Jason said Cody dreamed of serving his country and was talking to recruiters about joining the Army. "I am speechless and heartbroken," his father said. "My life has changed forever." A family friend set up a GoFundMe account to pay for Cody's funeral. You may donate by clicking here. 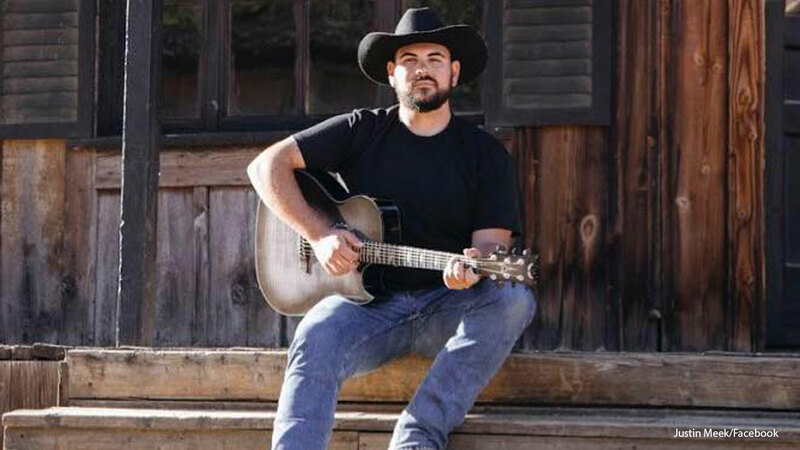 A Camarillo father identified his son as one of 12 people slain in the mass shooting at a Thousand Oaks nightclub. Ventura County Sgt. Ron Helus was a 54-year-old father who lived in Moorpark, California. Helus, who had served on the force for 29 years, was responding to the shooting when he was shot. He died at the hospital. Ventura County Sheriff Geoff Dean talks about Sgt. Ron Helus, who was killed in the shooting. "Ron was a hard-working, dedicated sheriff's sergeant," Ventura County Sheriff Geoff Dean said of Helus, who was a friend. "He was totally committed. He gave his all. And tonight, as I told his wife, he died a hero." Adler was identified by the Simi Valley High School wrestling team as one of the victims killed. A tweet from the team stated that Adler was once a wrestling coach. 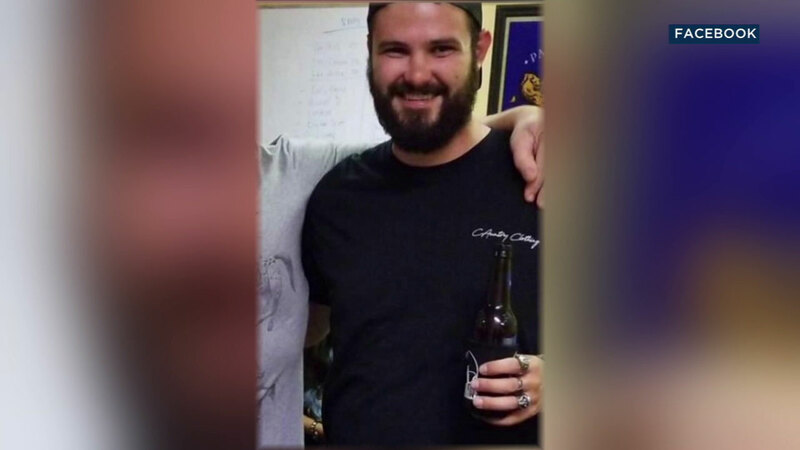 Dingman was identified by his friends as one of the victims in the mass shooting. An undated photo of 21-year-old Blake Dingman, one of 12 people killed in the Thousand Oaks mass shooting. Noel Sparks was among those killed in the shooting, ABC7 has learned. Thousand Oaks shooting victim Noel Sparks is seen in an undated Facebook profile photo. "It is with heavy hearts that we notify you that Noel Sparks was among the victims of last night's shooting. We grieve with Tony Sparks and Wendy Anderson," United Methodist Church Westlake Village said in a Facebook post. 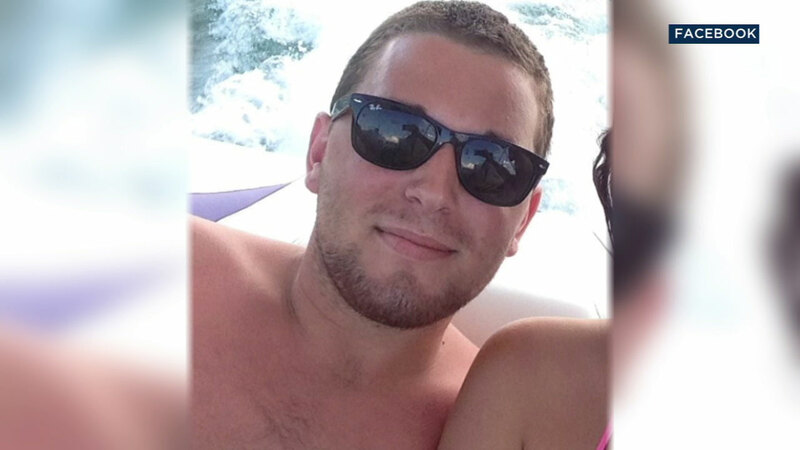 Dunham, 21, of Newbury Park, was identified by his family. He was close friends with Blake Dingman. Jake Dunham, 21, of Newbury Park, is shown in an undated Facebook photo. 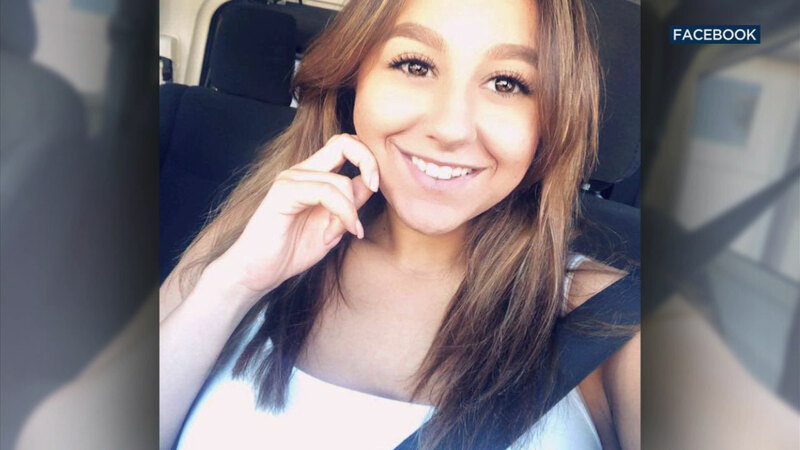 Orfanos was identified by a friend, who said he and her boyfriend grew up together in Thousand Oaks. She also mentioned that he survived the Las Vegas shooting. Telemachus Orfanos is shown in an undated Facebook photo. His mother spoke to Eyewitness News and said she doesn't want thoughts and prayers. She wants gun control. 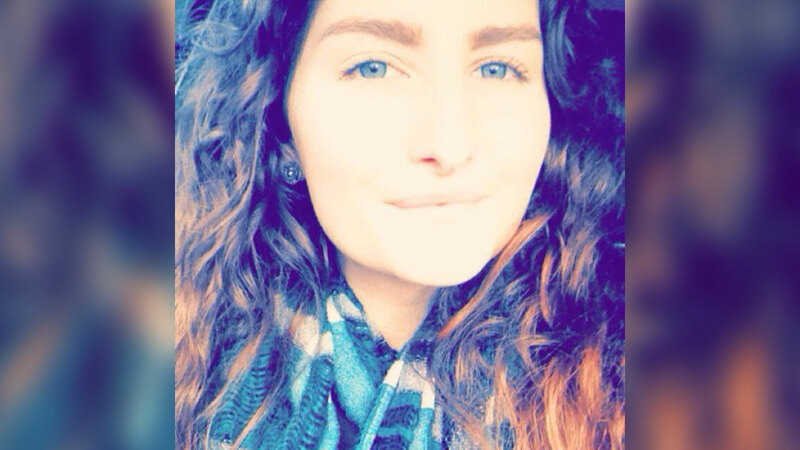 Morisette worked as the cashier at Borderline Bar and Grill, according to a close friend. Kristina Morisette is shown in an undated photo from Facebook. Manrique was a Marine Corps. veteran and focused on helping other veterans adjust to civilian life, according to a family member. "I have no doubt that he died a hero, shielding others from gunshots. He will forever be our hero, son, brother, and the best uncle anybody could ever ask for," Gladys Manrique Kosack said. Daniel Manrique, 33, is shown in an undated Facebook photo. 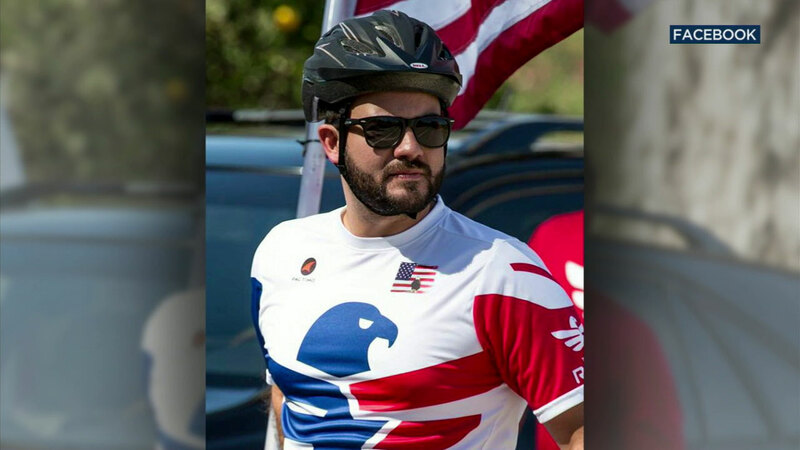 He was also a chapter captain for the Ventura County Chapter of Team Red, White and Blue since 2014. In 2007, the veteran served with 2nd Combat Engineer Battalion, 2nd Marine Division, as a radio operator and had been deployed to the Middle East. The avid Los Angeles Dodgers fan was a program manager for the veteran representative payee program at a Los Angeles-based nonprofit. Meza, 20, was employed at Borderline Bar & Grill, according to a friend. A Mexican restaurant called Delgado's Mexican Food in Carpinteria posted condolences to Mark's family. Mark Meza, 20, is shown in an undated Facebook photo. His family also posted on social media about his death. "Our nephew/cousin has tragically been taken from us, no words can express our heartbreak for the Meza family," the post said.